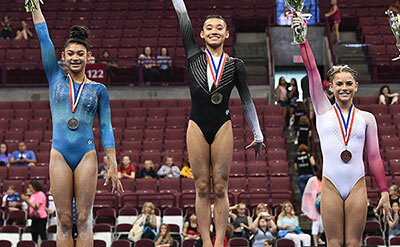 Leanne Wong, who lives in Overland Park, Kansas, and trains at Great American Gymnastics Express, sat in first place on the floor exercise and vault and second on the balance beam entering the final rotation of the 2018 GK U.S. Classic. She was aware that she needed to execute her uneven bars routine cleanly because she was trailing Jordan Bowers, of Lincoln, Neb. What she didn’t know was the exact score she needed to post because Bowers — the leader after three rotations — had not performed her floor routine yet. The pressure didn’t phase Wong. She went on to post a 13.600 for her bars routine that included a double layout dismount and secured first place in the junior all-around at the GK U.S. Classic. 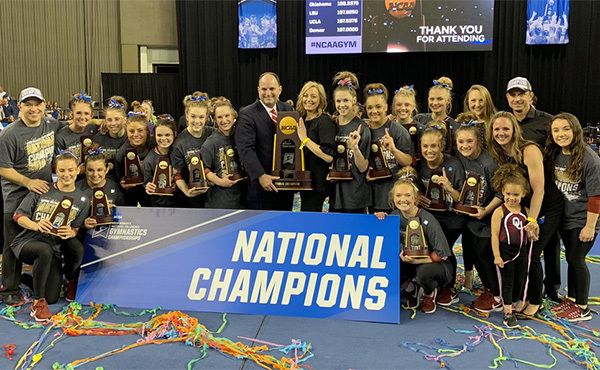 Her 14.650 on the vault, along with a 13.700 for the balance beam and a 13.400 on floor earlier in the competition, helped the 14-year-old come out on top in what she called the biggest win of her career to date. Kayla Di Cello of Boyds, Md., used a full-in, double back dismount to take top honors for the uneven bars and second in the all-around (54.000). And her stunning vault — a Yurchenko layout double full — was rewarded with cheers from the crowd and a 14.600 from the judges, which finished second only to Wong’s 14.650. 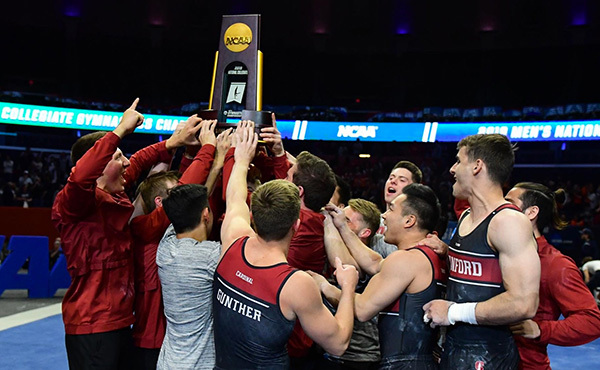 After the meet, Di Cello was enthusiastic about her performance in Columbus, Ohio, which included winning the uneven bars title (14.300) and a tie for third on floor (13.050). 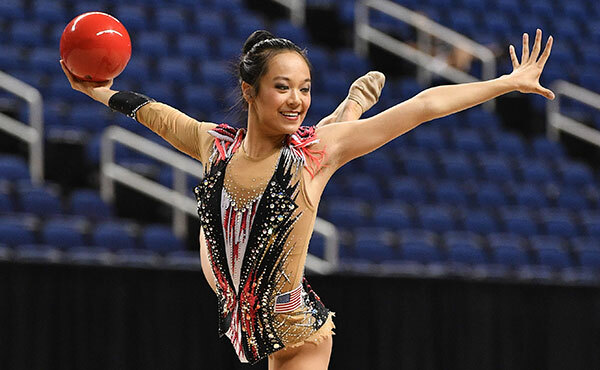 She said she is looking forward to cleaning up some of her routines for the U.S. Championships. Bowers finished third in the junior all-around (53.850). Although she came up short on her floor routine in the fourth rotation, the Nebraska native said was still pleased with her overall performance in preparation for the U.S. Championships. Since she has already qualified for next month’s championships, Bowers said she was glad she could test her new upgrades in competition before heading to Boston. 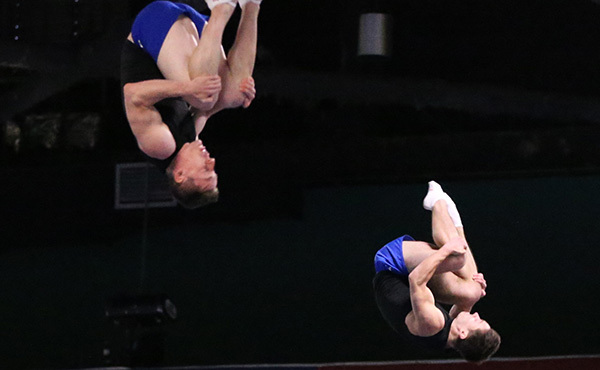 After the Junior Pan American Championships, Bowers added a double layout to her first pass on the floor exercise, which moved some of her more difficult elements to later in her routine. 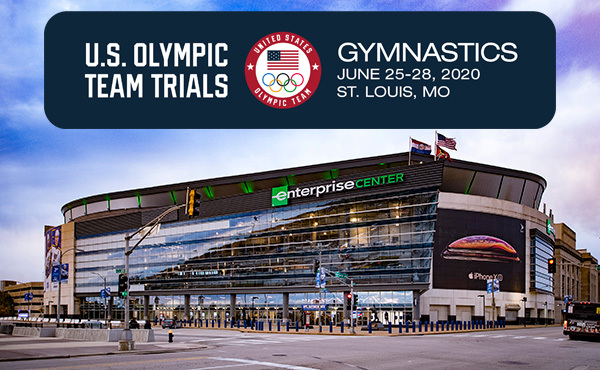 While this meet served as a tune-up for many of the top gymnasts, seven junior gymnasts qualified for the U.S. Championships based on performances at the GK U.S. Classic on Saturday. Houston native Sophia Butler tied for ninth in the all-around, and her 13.050 on floor resulted in a tie for third with Di Cello and a trip to Boston. 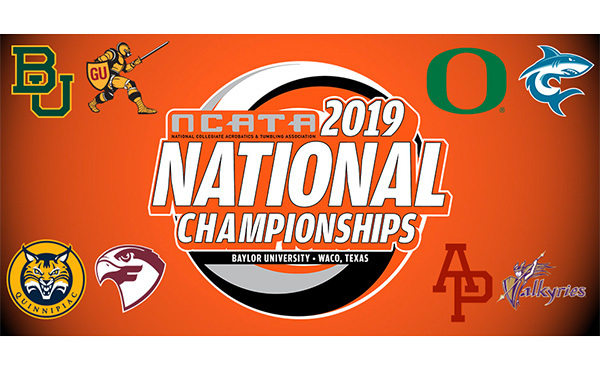 The others who advanced to the U.S. Championships are: Kailin Chio and Selena Harris of Henderson, Nev.; Claire Dean of Oakland, Calif.; Alexis Jeffrey of Warrensburg, Mo. ; Brenna Neault of Rancho Cucamonga, Calif.; and Katelyn Rosen of Boerne, Texas.